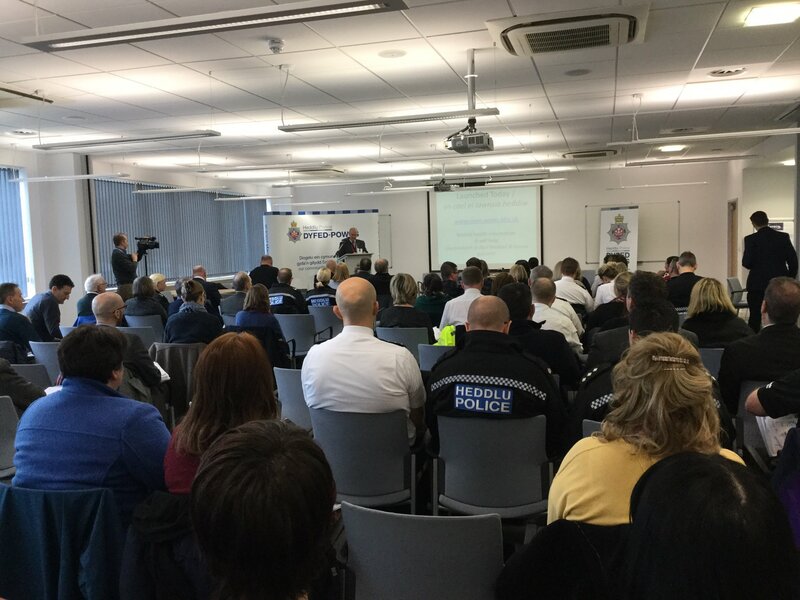 Hywel Dda University Health Board’s Local Primary Mental Health Support Services team announced the launch of the new website at the Mental Health Conference, hosted by Dyfed-Powys Crime & Police Commissioner in Carmarthen on 1 March 2018. 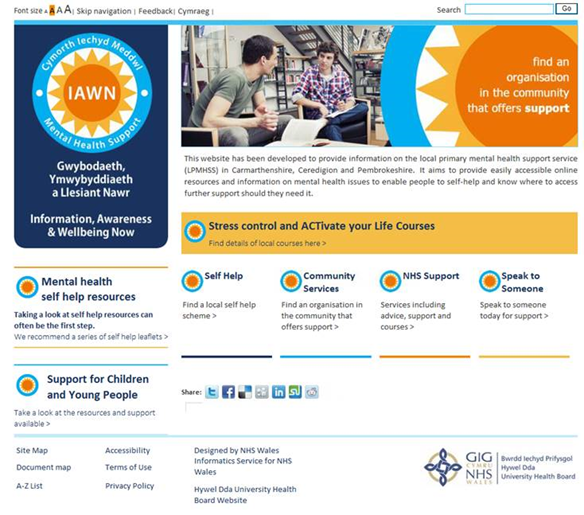 Developed in partnership with West Wales Action for Mental Health, service users and staff, the website is a fully bilingual resource, with further developments planned for the future. Liz Carroll, Interim Director of Mental Health and Learning Disabilities at Hywel Dda University Health Board added: “We are delighted to launch this valuable, new resource for people looking for information and self-help guides about mild to moderate mental health problems. We plan to further develop the website based on user feedback and hope to develop an ‘app’ sometime in the near future.